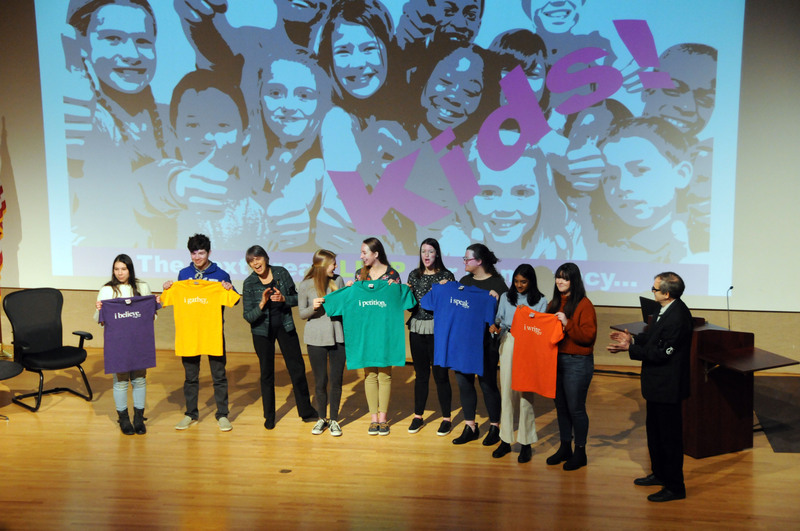 If the students participating in the #Tinkerversary events this week are typical – and it would seem they are –, the present is in good hands. How do these lyrics and titles relate to scholastic journalism? They all came at a time when people questioned the media, its role and its leadership. They all came at a time when citizens and journalists complained of government mis-, dis and censored information. They all came at a time when activism and protest – from multiple viewpoints – clouded not only the truth on timely issues but also many people’s minds. Fifty years ago, The U. S. Supreme Court upheld students wearing of black armbands as protected speech during the Vietnam war. That war also spawned events and issues that continued to bring activists, protestors and media together. Such verbiage frustrated citizens who sought the truth about issues: The Pentagon Papers. MyLai 4. Lt. William Calley. May 4, 1970. The impact of drugs. 2018 and 2019 highlight a tumultuous new era with key similarities to the past. Distrust of government and news media. Who tells the truth? Whom can citizens believe? Who lies? And the current issues: Availability of guns, health, drugs, the environment, misinformation and lying. Growing amounts of stress in student lives. 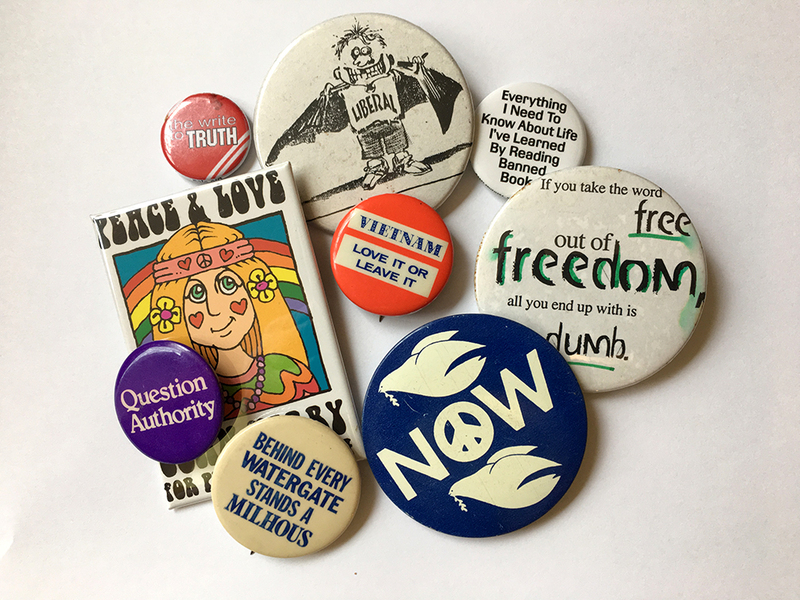 We began to learn from Mary Beth and John Tinker and others who opened the schoolhouse gates to free expression, social awareness and creation of change. Free speech and press are important. If we truly believe the social responsibility role of the news media is an essential partner with freedom – at all levels – we will empower student journalists to seek the truth, to dig for the whole story and to always question authority. They then question what authority tells society as the Tinkers and others modeled 50 years ago. Reporting will add new meaning to journalistic leadership, advocacy and solutions. And, as we move into 2019, the hammers, not the nails, will bring clearer insight and exert stronger leadership in today’s societal issues. 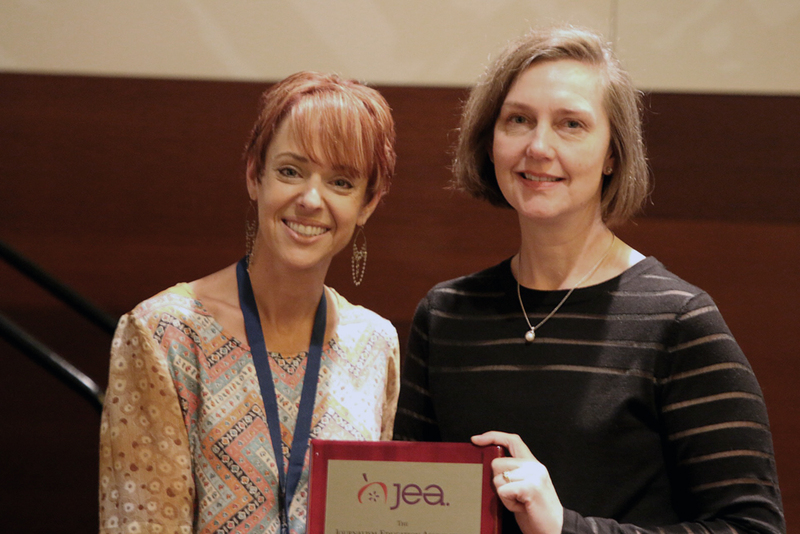 JEA president Sarah Nichols, MJE, gives Rachel Simpson, principal of the Convent of the Sacred Heart in San Francisco, her JEA Administrator of the Year award Nov. 3 at the JEA/NSPA convention in Chicago. Here are her comments. Photo by Mike Simons. Thanks to the JEA for this award. It is an honor to be here and an extraordinary privilege — and a wonderful surprise, frankly — to be recognized in this way. Gratitude to everyone in this room for your work motivating student’ voice and student publication. Specifically, in relation to my own school — Convent of the Sacred Heart High School which is a division of Schools of the Sacred Heart San Francisco — I would like to highlight the excellence of our student journalists and Tracy Sena’s role as their trusted adviser. 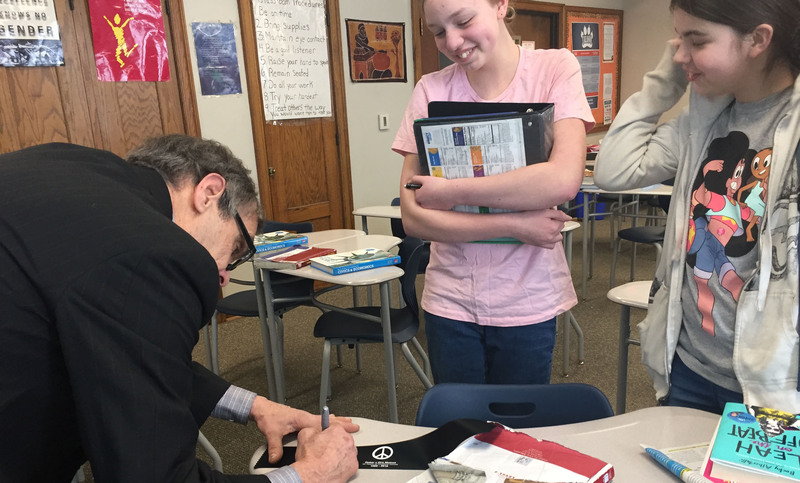 I don’t believe the concept of scholastic press freedom would be possible without the trinity of dedicated and ethically minded students, supported by a deeply committed and responsible advisor within a school culture that upholds the empowerment of student voice and agency as a core value.